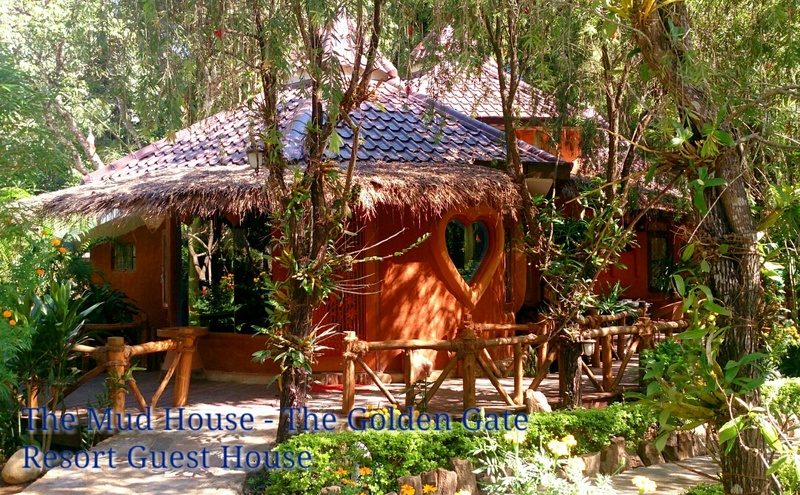 The Golden Gate (San Francisco) Resort Guest House is a distinct addition to Pyin Oo Lwin (Mandalay, Myanmar) and a smart choice for travellers. A selection of top-class facilities such as restaurant, room service, tours, laundry service/dry cleaning, car park can be enjoyed at the resort. Free Wi-Fi is also available. The Golden Gate (San Francisco) Resort Guest House 宾馆离市中心才一公里。绝对是你选择避暑, 休闲的好去处! The resort located at 1 km from the city center and provides accessibility to important town facilities. With its convenient location, the hotel offers easy access to the city’s must-see destinations. A 10 minutes morning walk to a nearby beautiful lake. You may hire an airport taxi for about 35000 kyats (USD35). It will take about 2 hours to reach here. From airport goes to Mandalay city cost around 6000 kyats (USD6) with airport-shared taxi. You can take as shared taxi (van or salon or wagon) with full service like picking up and taking customers to their destination faster and safer, it cost about 5000 kyats (USD5) per person. The journey is about 1.5 hours. By Pick-up trucks which are cheaper about 1500 kyats (USD1.50). However it may be a bit dusty, windy, sometime with many stops to pick up goods and passengers on the way. The journey may take about 2 hours. By train – if you are willing to get up early for 4am train ride. 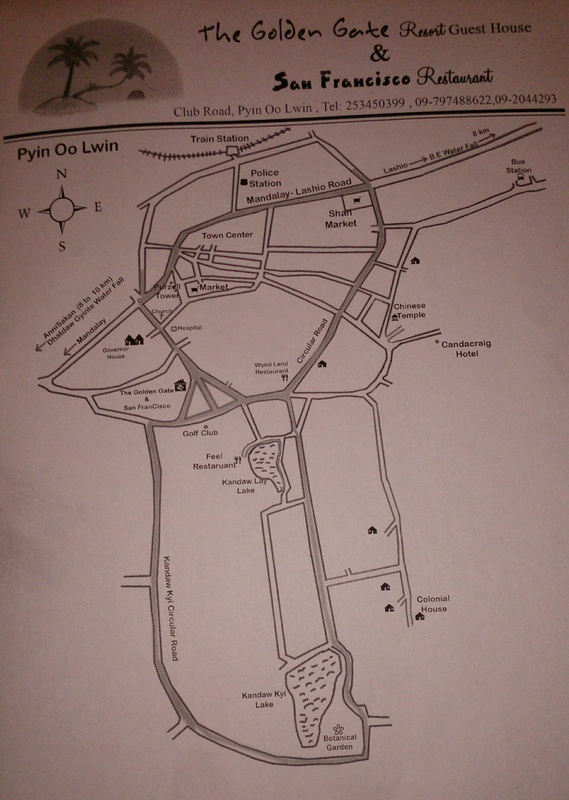 It will takes about 3 to 4 hours to reach Pyin Oo Lwin. So excited, I am going there soon! Great website! The Place is even better and keeps improving!